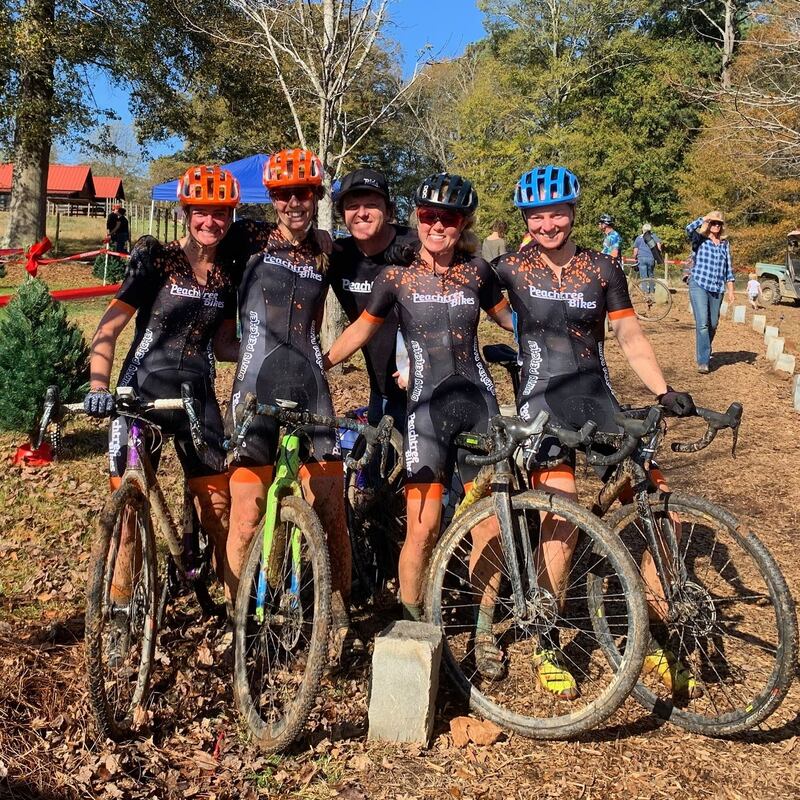 Join Peachtree Bikes/Dirty Peaches racer & Specialized Bicycles ambassador Jenna Downey for a monthly mountain bike ride at Sope Creek. All are invited to join for a little dirt therapy before Happy Hour. We will meet somewhere for food & drinks post ride. TBD. Who: Everyone! Bring a friend. You should have a working mountain bike and must wear a helmet, but we will meet at all intersections to regroup! Note: We will not ride when trails are closed — so please check MTB Atlanta for trail closures and we will post here if the ride is cancelled!